A music legend, an internationally acclaimed music composer, a double Oscar winner and an inspiration to us all, AR Rahman is undoubtedly one of India’s most renowned icons. In fact, the name itself is enough reason for us to drop everything and groove to the rhythm of his songs. His success is truly incomparable. Here are some facts you must know about this legendary musician! 1. As a kid, he was seen in Doordarshan’s Wonder Balloon where he got popular for being the kid who could play 4 keyboards at once. 2. He wanted to become a computer engineer. 3. A street in Markham, Ontario, Canada, has been named in his honour in November 2013. 4. 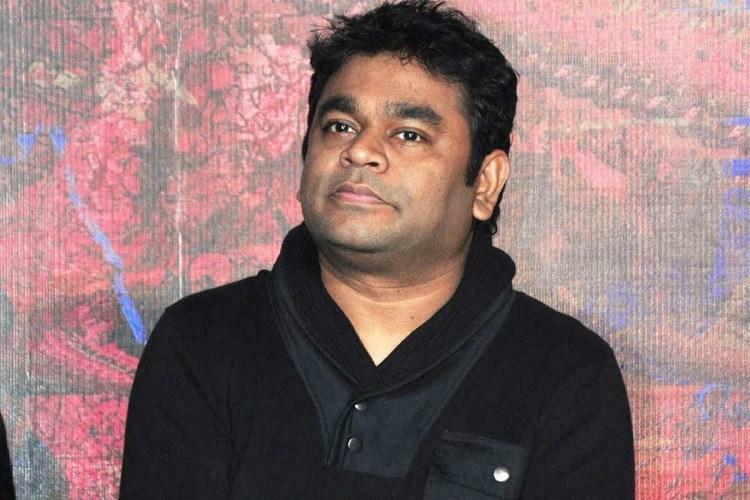 Rahman and his son, Ameen share the same birth date, that is 6th January. 5.In the Limca Book of Records 2007, Rahman holds “Indian of the Year for Contribution to Popular Music” Award. 6.The Oscar winning song “Jai Ho” was initially composed for the Salman Khan starrer- yuvraaj . 7.The keyboard that he played as a teenager is on display in his studio in Chennai. 8.Despite his international success, he remains in touch with the South Indian film industry that he first took off from. 9.He has won 4 national awards, 15 Filmfare awards and 14 Filmfare awards south, as of 2014. In fact, out of a total of 138 award nominations, he has won 117. 10.He is also the first Asian to have won 2 Oscars in the same year.